The company boosts interoperability improving its Cloud Partner Program to provide support services to cloud platforms. The IoT company expands the partner ecosystem adding compatibility with Arrow, Haibu and Labeeb Cloud Services. 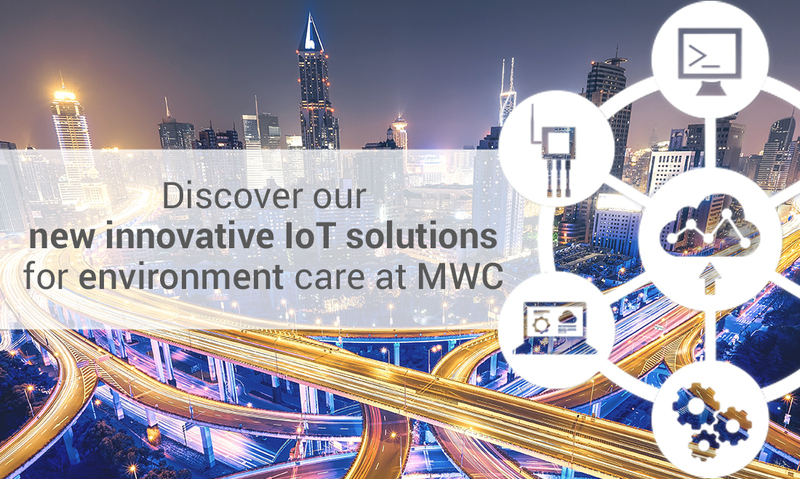 Today, at Mobile World Congress, Libelium presents new IoT solutions ready to be deployed on smart environment scenarios to develop projects for green cities, flood prevention, security and golf courses. With the aim to extend the interoperability that Libelium provides nowadays with a network of 36 certified cloud partners, the IoT company launches a new program providing business opportunities, technical support and marketing benefits to the clouds. This new Cloud Partner Program focuses on offering interoperability with Meshlium IoT Gateway to build successful cloud based services and better market positioning. “The best way to speed up the IoT adoption is offering our partners special services and benefits to create new business development opportunities together and to gain visibility and wider presence in a very fragmented market. Now we have a complete program that meets our partners’ needs”, states Alicia Asín, Libelium CEO. The company will be presenting the Cloud Program at Mobile World Congress in Barcelona (February 27 – March 2) at stand 8.0F9 in the IoT Pavilion (hall 8). Libelium has packaged new solutions ready to be deployed in the form of kits available in The IoT Marketplace. These kits are direct translations from market needs and the result of leveraging the wide ecosystem of the company. With these new kits, The IoT Marketplace -launched one year ago now -moves forward with 50 final products packaged to accelerate the easy adoption of the IoT. Smartis has designed with Libelium a Green Cities Solution Kit that includes sound level sensor and dust particle matter (PM1 / PM2.5 / PM10). Cities and organizations demand meeting environmental regulations for air or noise pollution levels. EnsuraC&C has included new three IoT solutions. Flood Prevention Solution Kit allows to monitor water flows to provide an early warning system to prevent floods or other natural disasters. Smart Security Solution Kit enables Security, Defense, and First Responder forces to manage situations in real-time. The company has also worked on an IoT Development Kit to program any kind of solution based on EnsuraC&C Cloud. 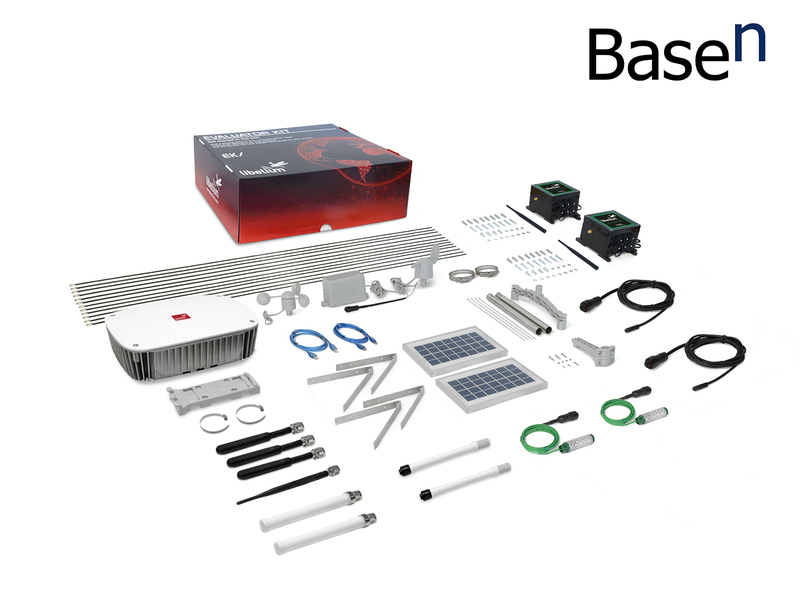 BaseN has worked on a Smart Golf Solution Kit to manage golf courses in terms of maintenance needs, player volumes and service information for users about weather and other environmental conditions. Hirisens has launched a Smart Parking Sigfox Solution Kit with Libelium technology that has been tested in the Basque Country (Spain) with more than 70 nodes deployed. Kerlink Development Kit is LoRa SPN embedded and allows to program a LoRaWan IoT solution with no fees associated. Labeeb IoT Development Kit provides the opportunity to develop solutions on top of Labeeb IoT platform. 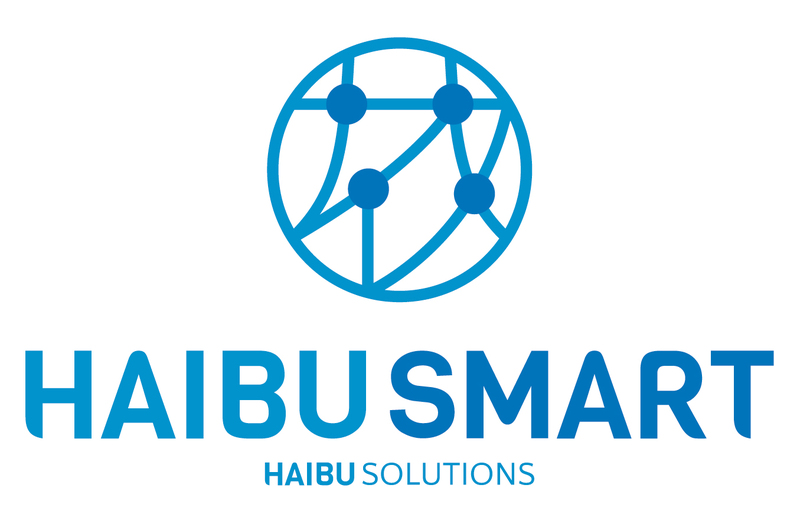 Haibu Smart Cloud is an horizontal IoT Platform that offers functionalities to gather, integrate, store and analyze data from sensors, analyzing information in real-time and visualizing insights to improve decision making and process optimization. Our dashboard integrated with historical and real-time data allows predictive models. Labeeb™ IoT is an Internet of Things applications enablement platform, which works according to the Platform-as-a-Service paradigm. It provides a wide of range of services to ease the development and deployment of IoT solutions. With the Labeeb™ IoT comprehensive suite of platform capabilities, tools and SDKs, third party companies and developers can achieve faster time-to-market for their IoT projects while reducing their overall R&D costs.